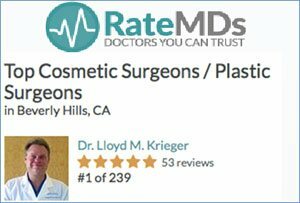 Ethnic Plastic Surgery - Los Angeles, Beverly Hills, Ca. At Rodeo Drive plastic surgery, we specialize in ethnic plastic surgery. We have many patients who are Hispanic, African American, Asian, Middle Eastern, and Native American. In fact, more than half of our patients are non-caucasian. Because we do so many procedures for members of different ethnic groups, we have developed a systematic approach to ethnic plastic surgery. People with darker skin tend to have more noticeable scarring. This can be very important in ethnic plastic surgery. We use special approaches to our wound closure in procedures for ethnic patients to avoid unsightly scarring and to preserve even skin tone. This includes fewer stitches near the surface of the wound so as not to create scarring in this type of skin, and aggressive wound management following your surgery to minimize the development of thick and raised scars. These steps are part of our Scar Reduction Program here at Rodeo Drive Plastic Surgery. Whenever possible, we try extra hard to hide the scars created by surgery – such as with our Silent Scar for breast augmentation technique. People of various ethnic backgrounds show different signs of aging than do caucasians. We work to address the underlying issues of aging given your background and skin type, instead of using “cookie cutter” techniques. For example, many non-while people have skin that is thicker and less prone to wrinkling. Signs of aging tend to be sagging rather than the crinkled look found in Northern Europeans. We address these underlying issues when we perform our ethnic plastic surgery. People who seek ethnic plastic surgery often seek certain procedures with great frequency. 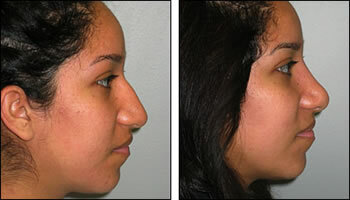 This often includes rhinoplasty, tummy tuck, breast surgery (augmentation, lifts, and reductions) and liposuction. 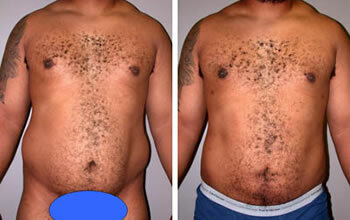 We perform a great deal of liposuction on African American and Latino men, for example. And more than half of our patients for the Rodeo Drive Mommy Makeover™ are Hispanic, Asian, Native American, and African American women. 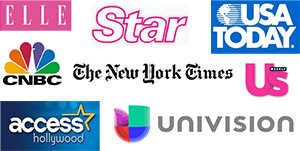 To learn more about ethnic plastic surgery in Los Angeles, or plastic surgery for Hispanics, please contact us.